’Tis the season! Now hold your horses festive do-gooders, for it isn't quite the season you were thinking of. 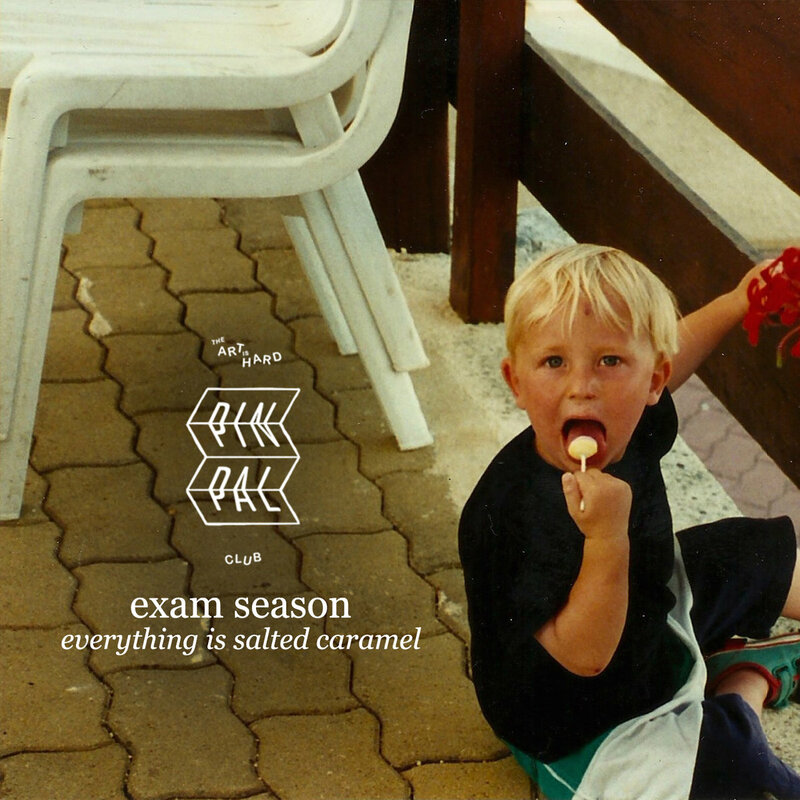 Handing down the Playlounge vs post-rock gauntlet, Exam Season follow their debut EP with sickly sweet single ‘Everything is Salted Caramel’, our 9th addition to the Pin Pal Club. 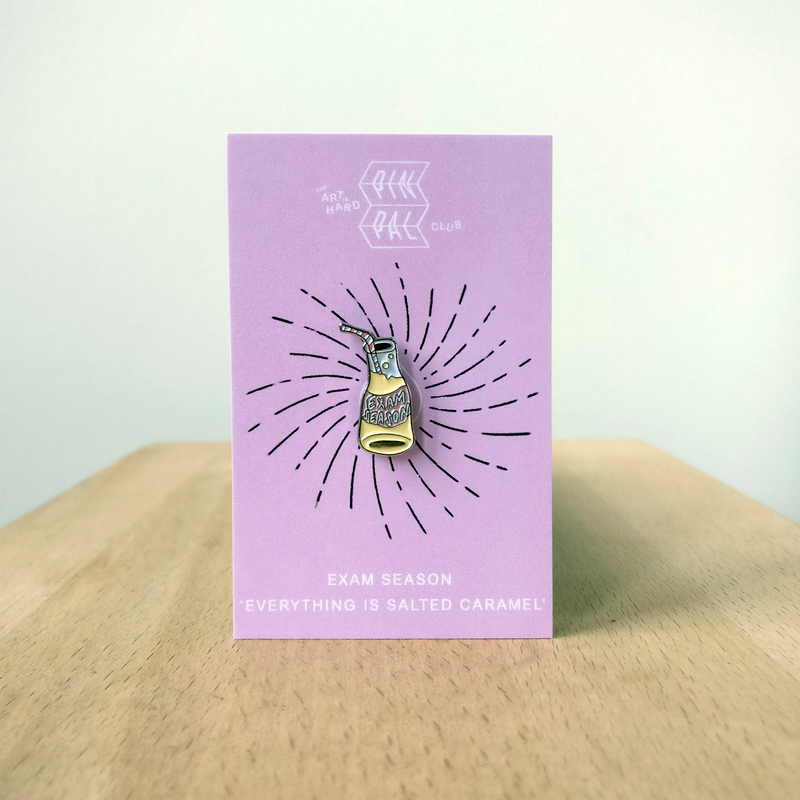 PINPAL9 - comes with backing card and download code.